Make the most of your summer travel moment with finds that will pop from the stream of online images. Summer travel season is upon us, which means you’re probably seeing lots and lots of fabulous destinations popping up in your social media feeds. Make the most of your own Instagram moments with these finds that will make your photos pop from the endless stream of online images. Filson Ranchlands Duffle ($595 at filson.com). 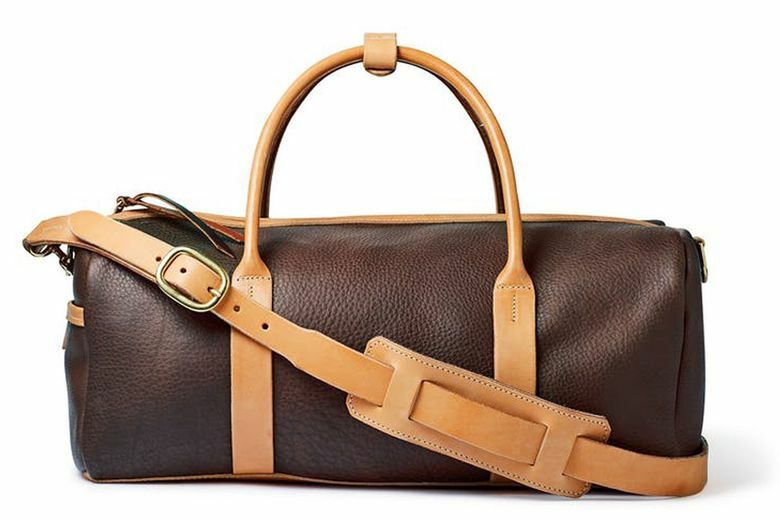 Not just a great weekend duffel that will last for generations, this local statement bag — part of a limited-edition collaboration with a Colorado ranch — will add sophisticated style to every photo you can squeeze it into. 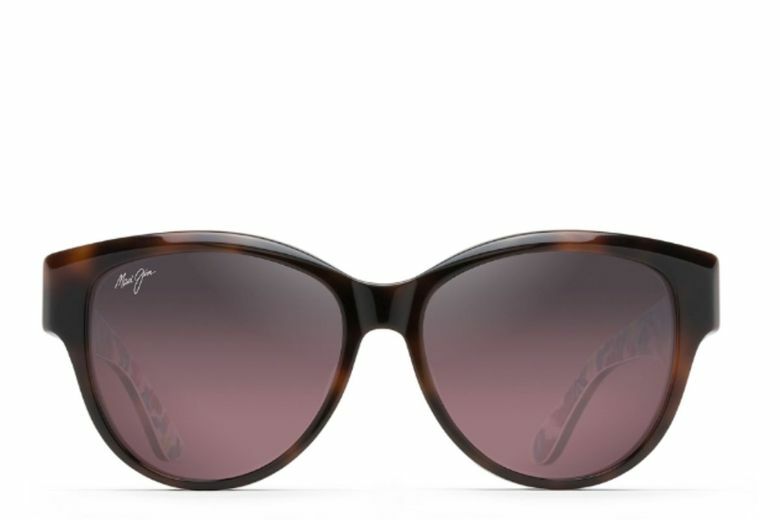 Maui Jim + Tommy Bahama Malama Sunglasses ($319 at tommybahama.com). Instantly show you’re somewhere tropical with a selfie in a glamorous pair of sunglasses, such as this pair exclusive to local brand Tommy Bahama, with an oversized cat-eye shape and lightweight, distortion-free lenses. St. Tropez Gradual Tan Pre-Shower Tanning Mousse ($20 at Bluemercury, U District, and bluemercury.com). Rock a sun-kissed vacation glow, even on day one of your trip, with this super-convenient new self-tanner. Apply it before you shower, wait one minute, then shower as normal. A tan develops over the next eight hours and the color is buildable over time. 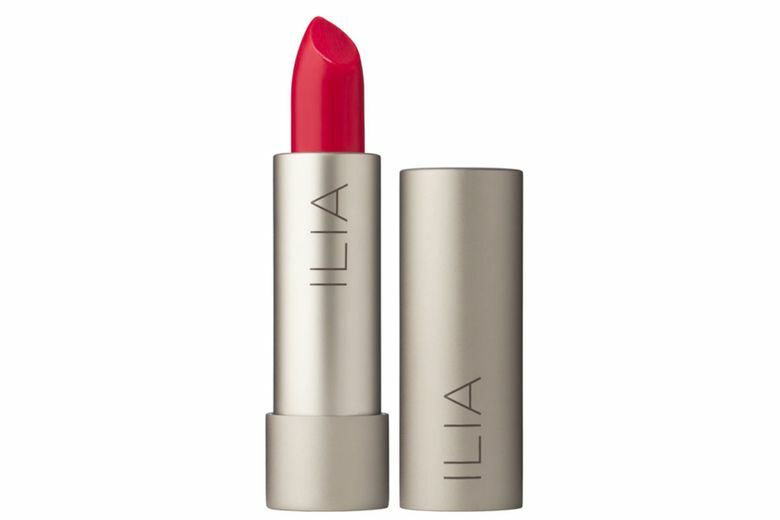 Ilia Tinted Lip Conditioner ($28 at iliabeauty.com). No need to make duck lips. Your pout with pop just fine with this all-natural, Vancouver-made lip gloss that goes on sheer for easy application before any (and every) photo. It’s also conditioning and provides SPF 15 protection. Joby GripTight ONE GP Magnetic Impulse ($60 at joby.com). Selfie sticks make sense in theory, but they’re just not right for most of us. 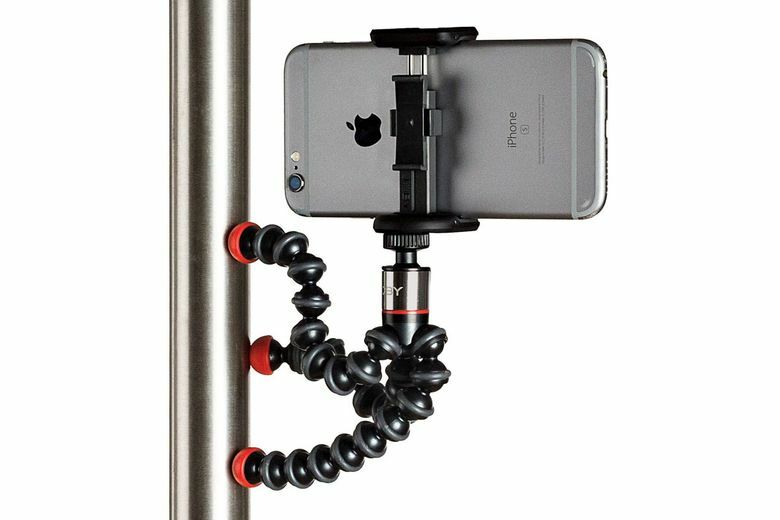 Instead, capture group shots and dramatic landscapes (that include yourself) with this versatile phone holder that can wrap around a tree limb or stick to a metal surface with its magnetic feet. 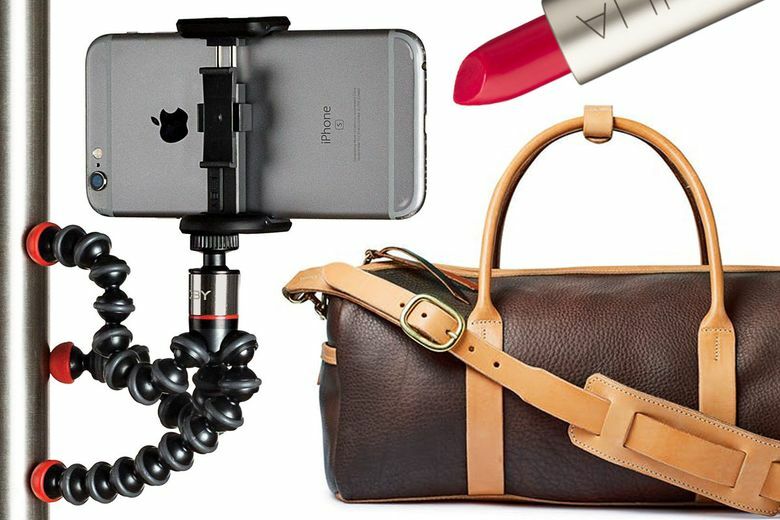 A Bluetooth remote allows you to take the shot whenever you’re ready. Gotta heart that.